We can calculate the correct tax liability, for the self-employed, those in partnership and personal tax clients – it is important to check that everyone pays the correct amount of tax and claims all allowances which are legitimately available. 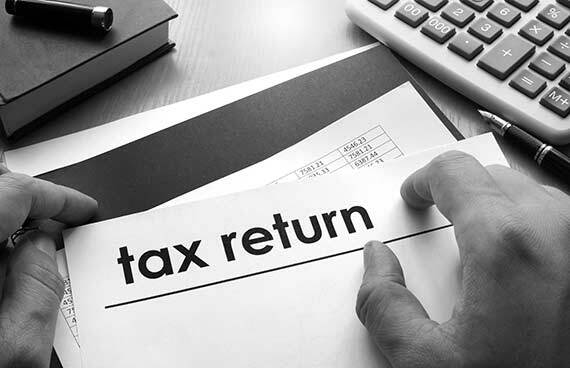 It is also important to check that income is received in the most tax efficient manner, with regard to National Insurance as well as income tax. Disposal (either by Sale or Gift) of an asset can be subject to Capital Gains Tax and may need to be reported to HMRC via self-assessment. It is important that all chargeable disposals are reported to HMRC and equally important that the relevant allowances are claimed. If you are thinking of disposing of any asset which may be subject to Capital Gains Tax; contact us first – we can advise on available allowances and timing of disposals to minimise or in many cases alleviate any Capital Gains Tax Liability.